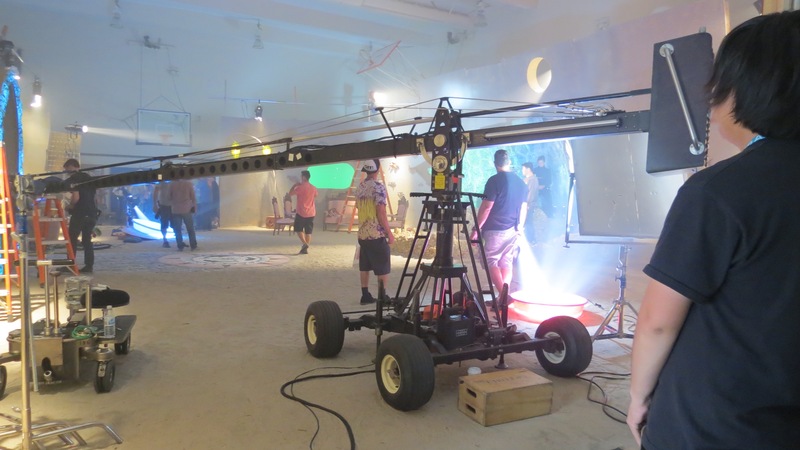 “The Adventures of Catty Wompus” was filmed on the Westside this summer. 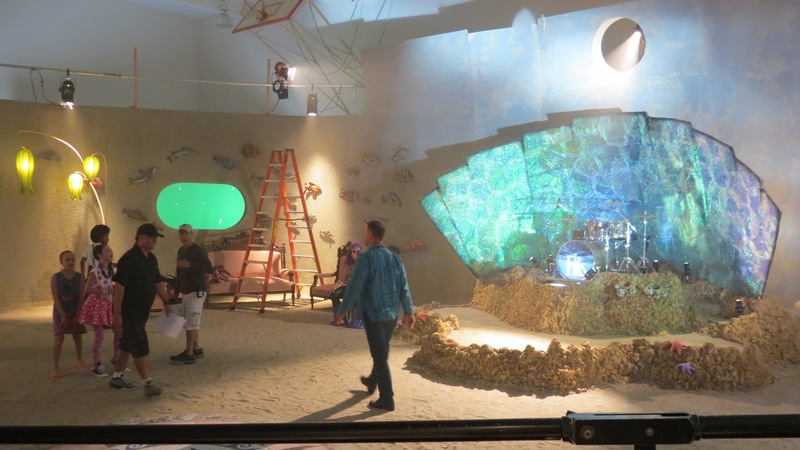 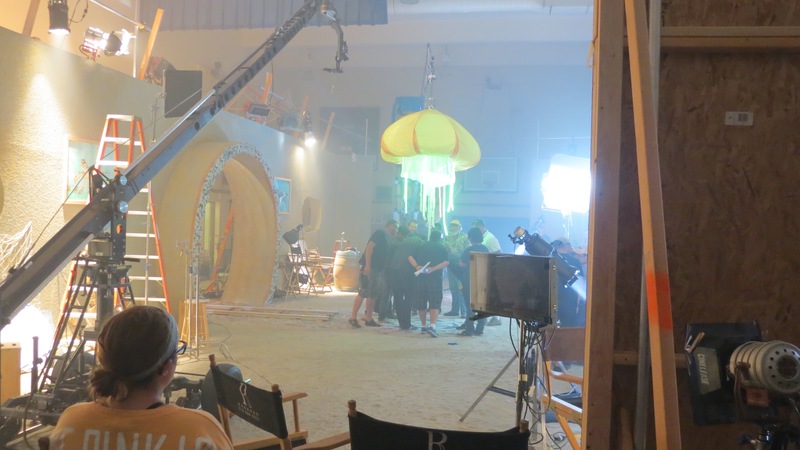 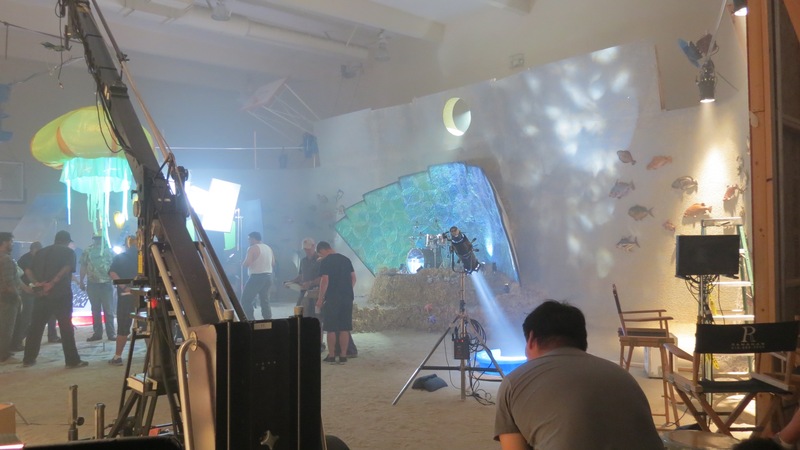 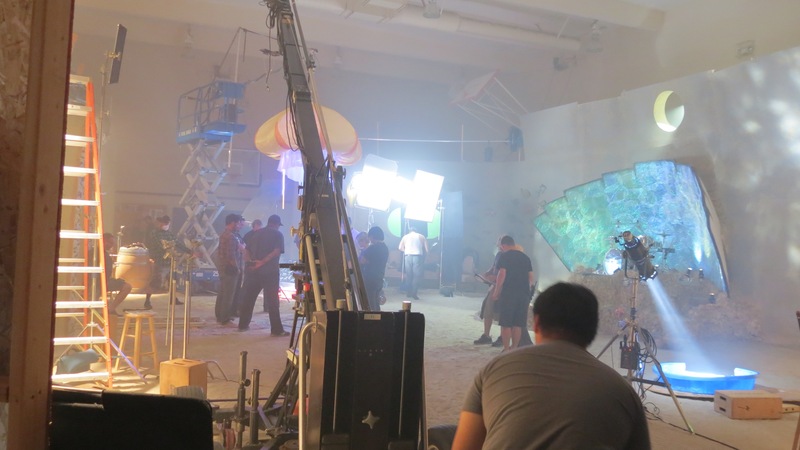 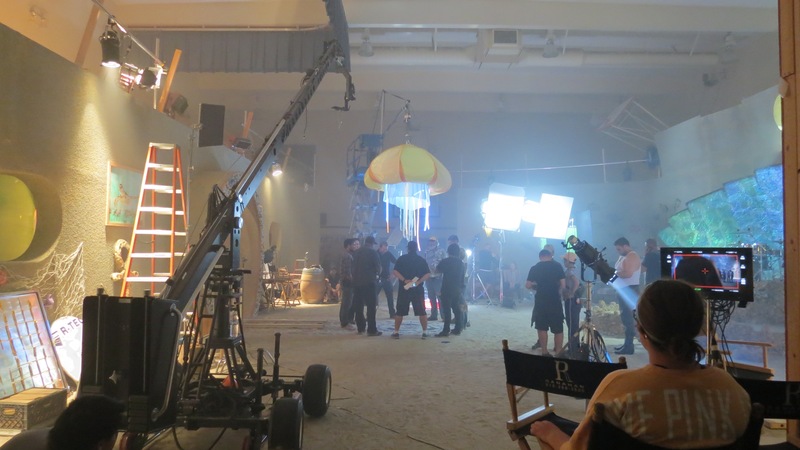 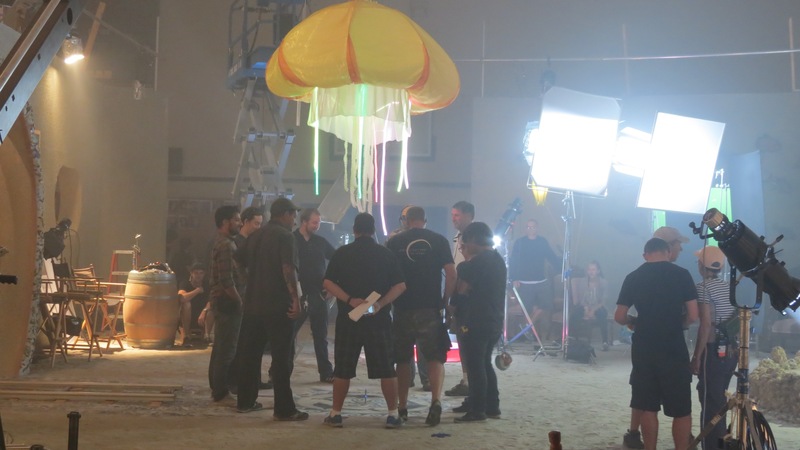 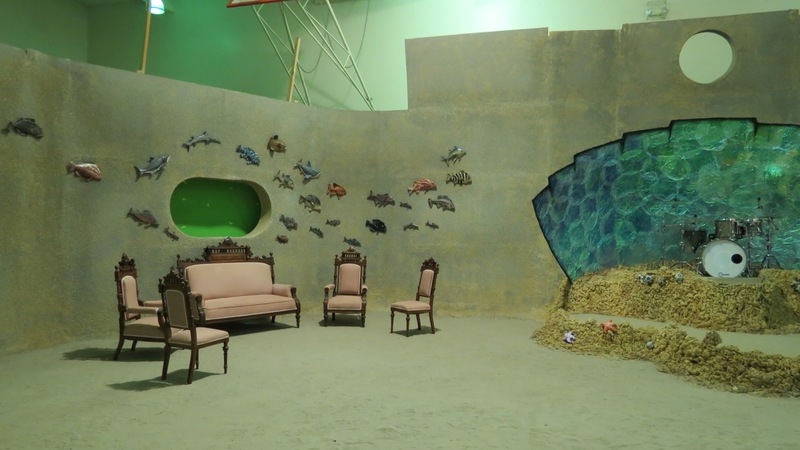 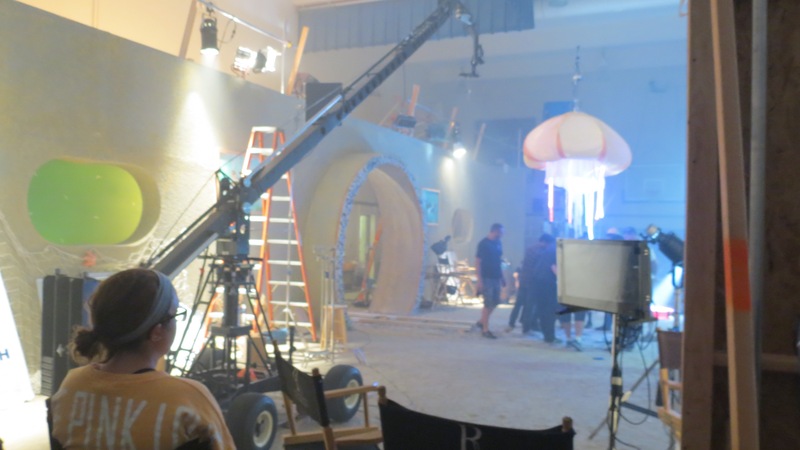 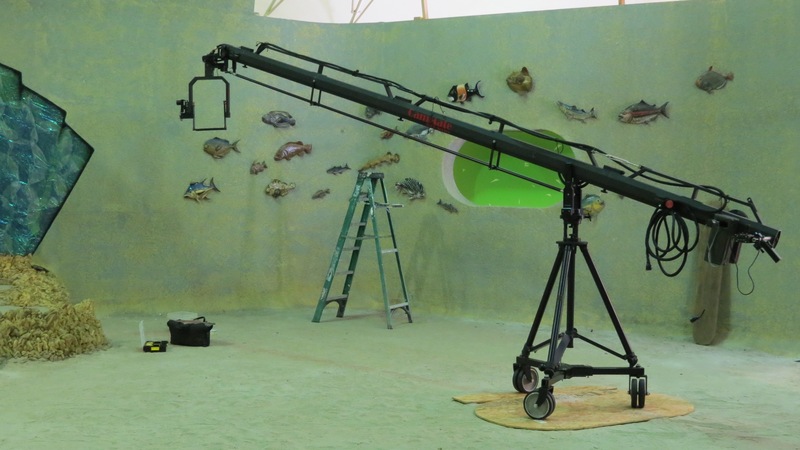 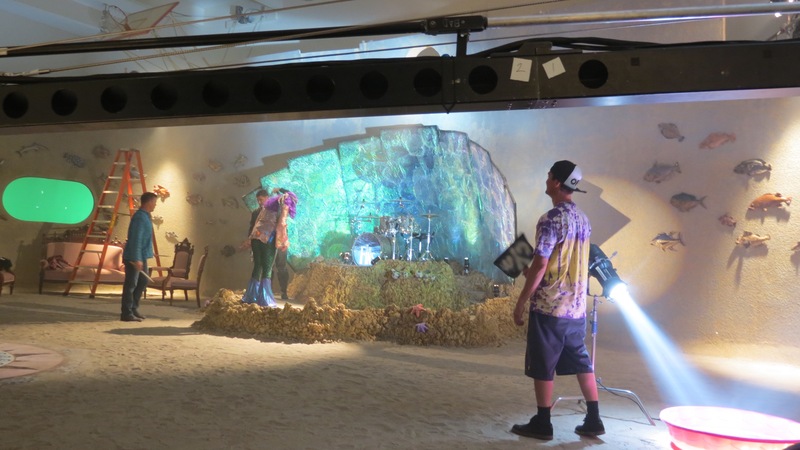 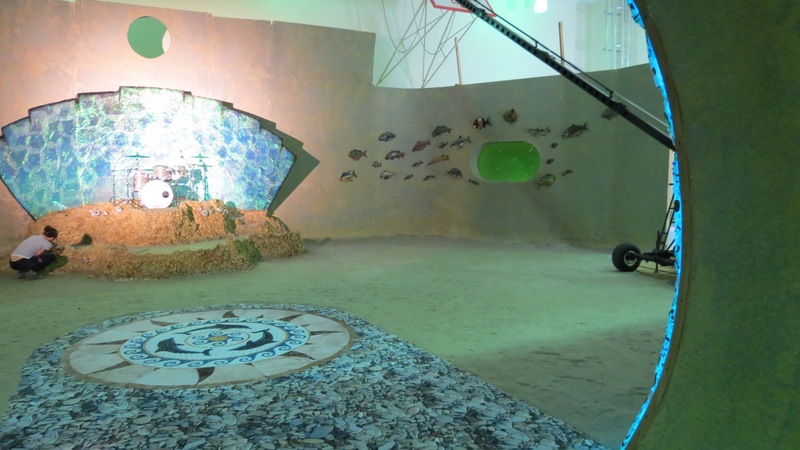 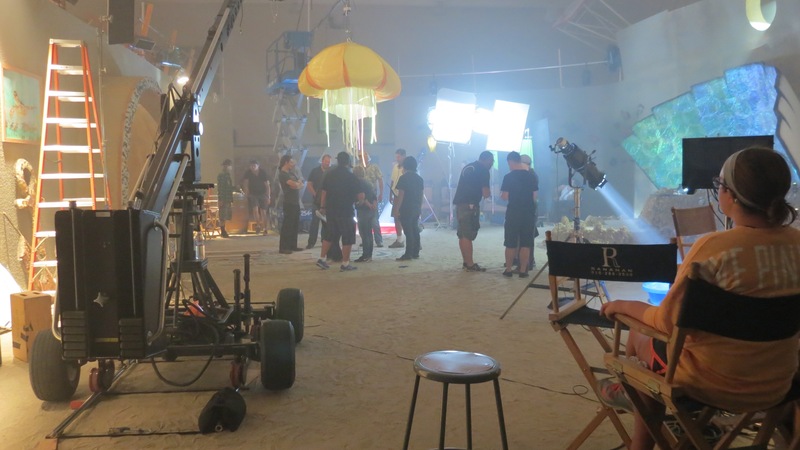 A set was built to look like the inside of a sandcastle. 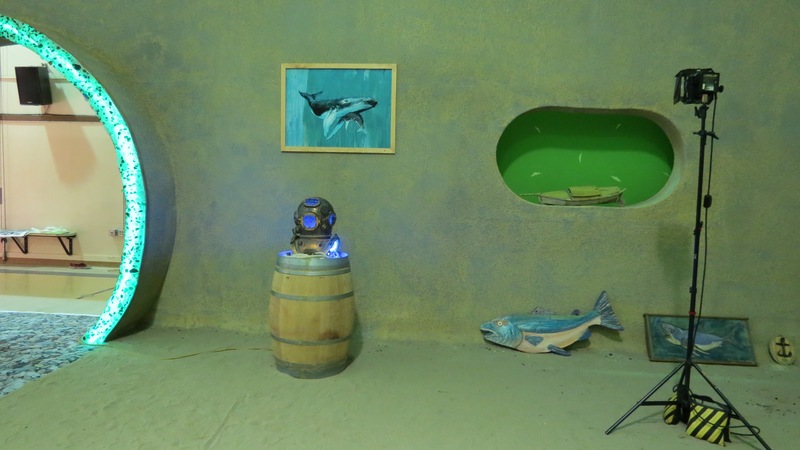 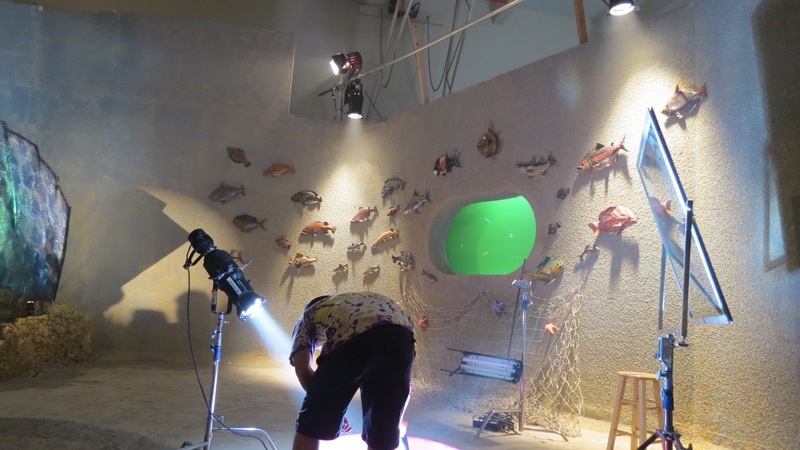 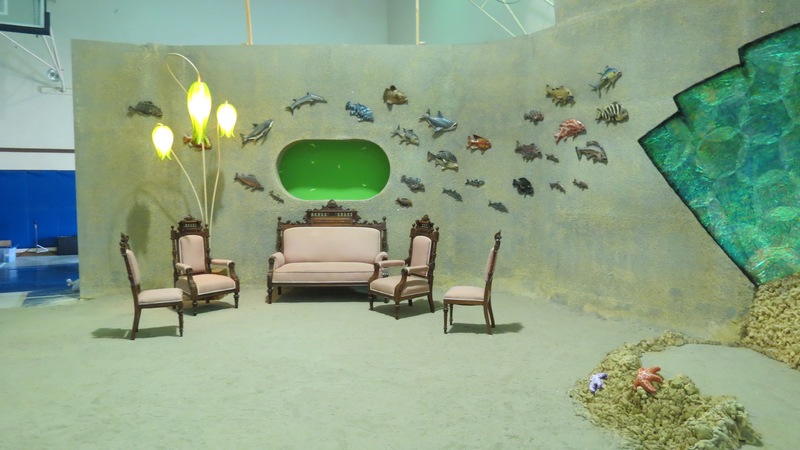 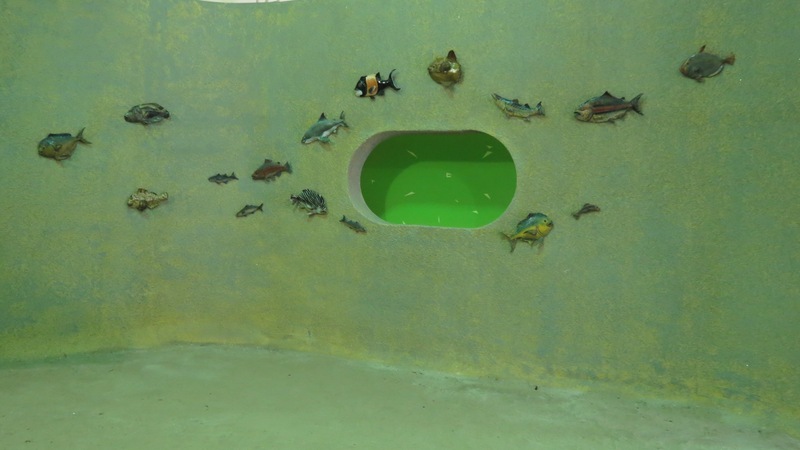 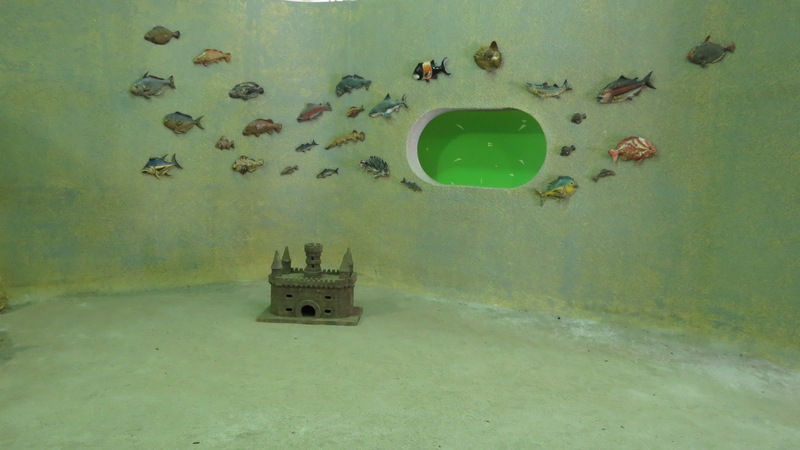 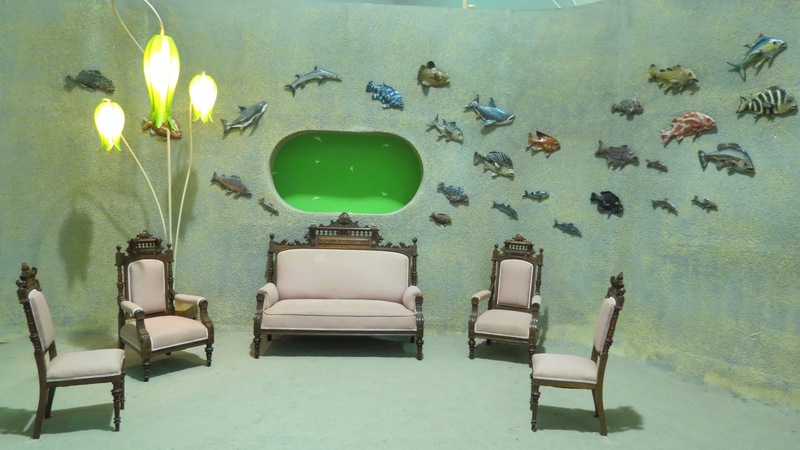 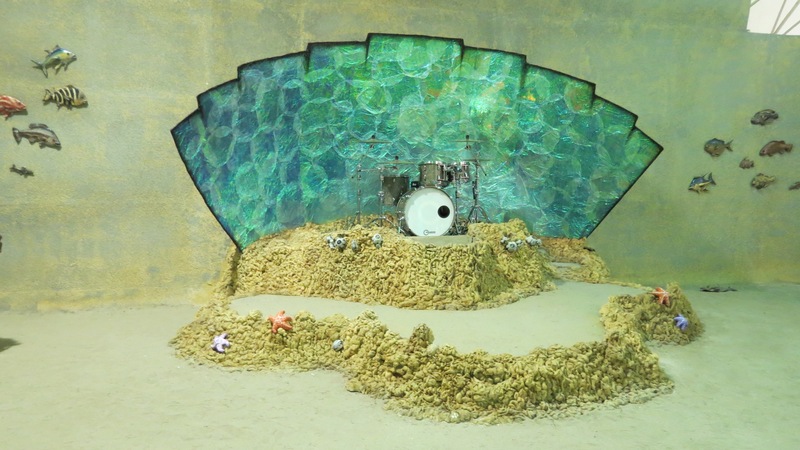 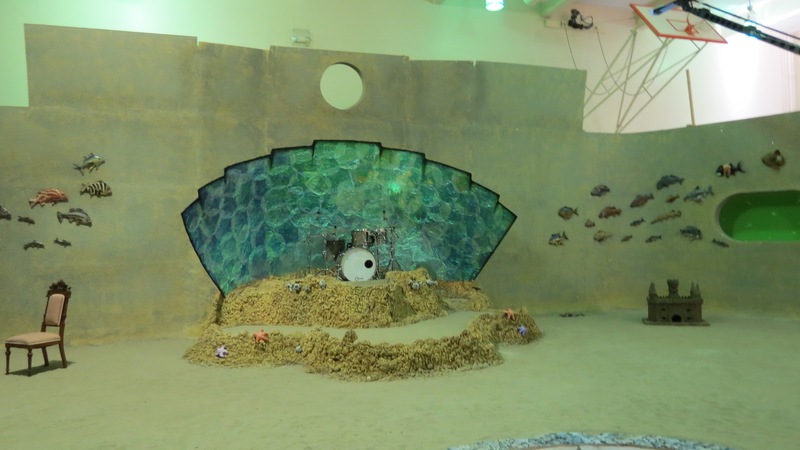 57 of Andrew’s Fish were installed on the walls of the sandcastle. 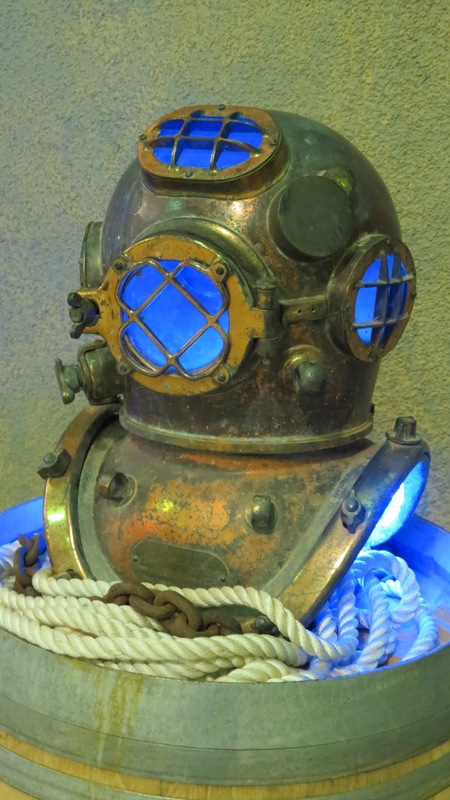 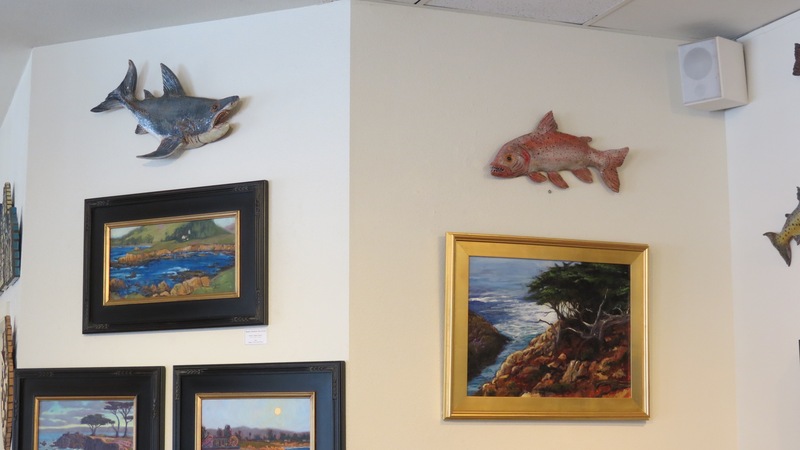 For more information about the show, here is an article from the Santa Cruz Good Times. 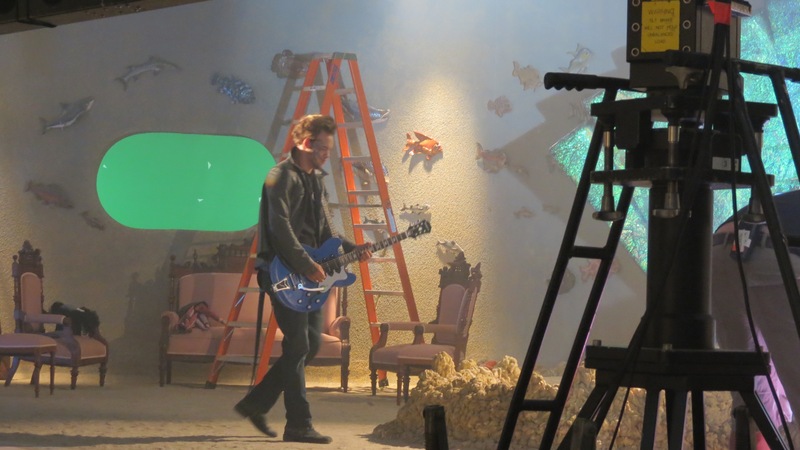 One of the stars, James Durbin. 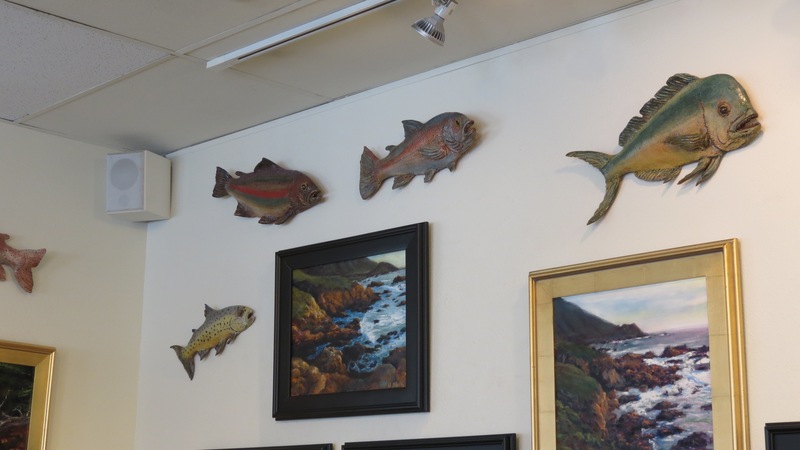 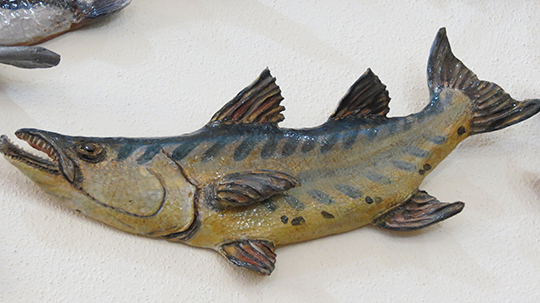 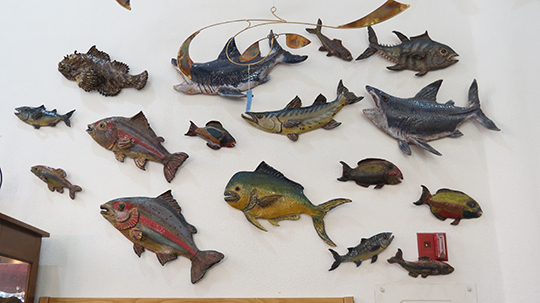 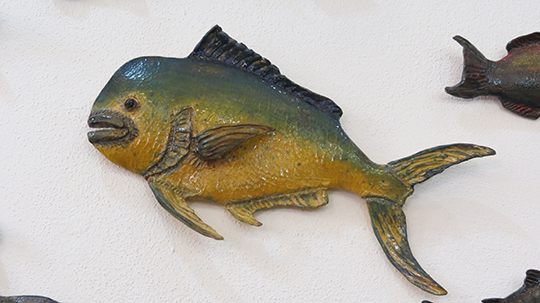 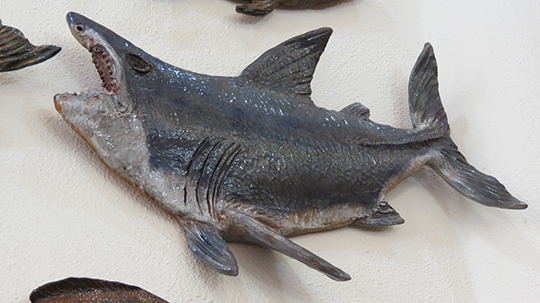 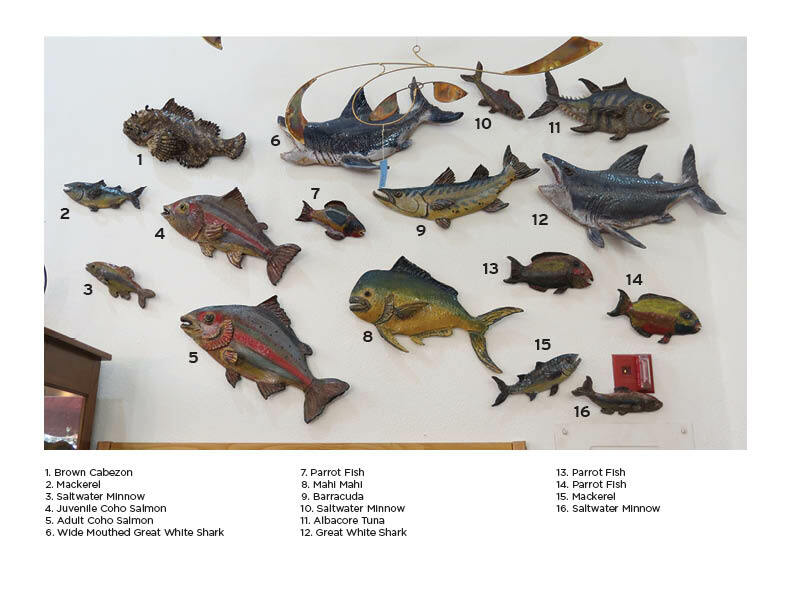 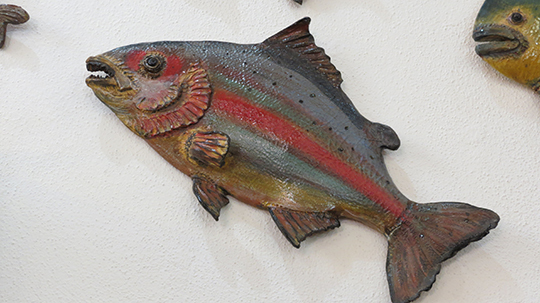 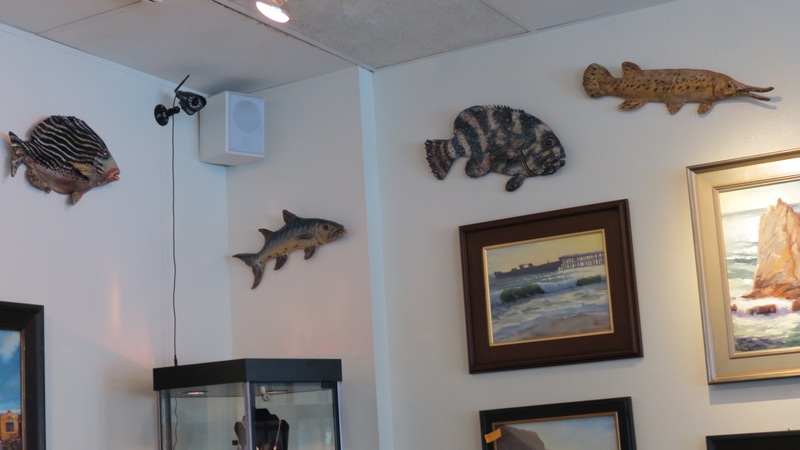 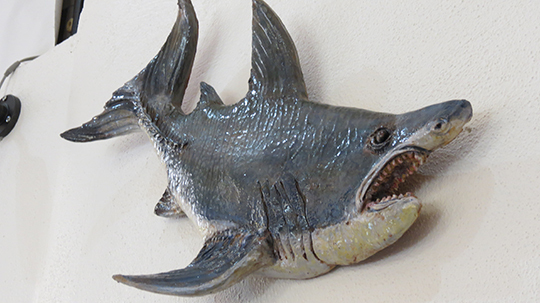 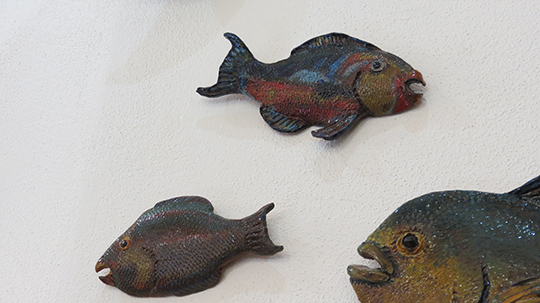 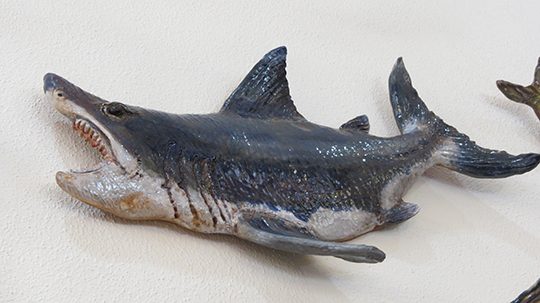 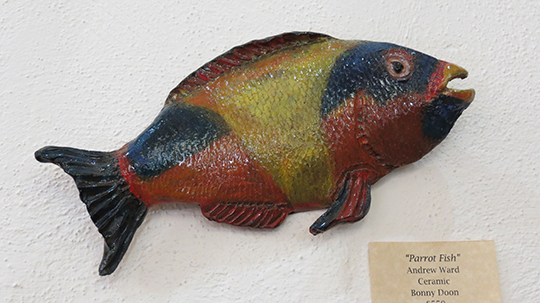 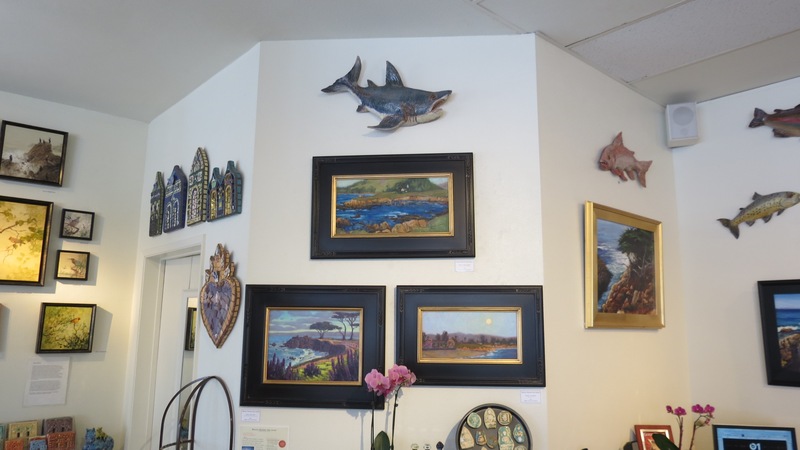 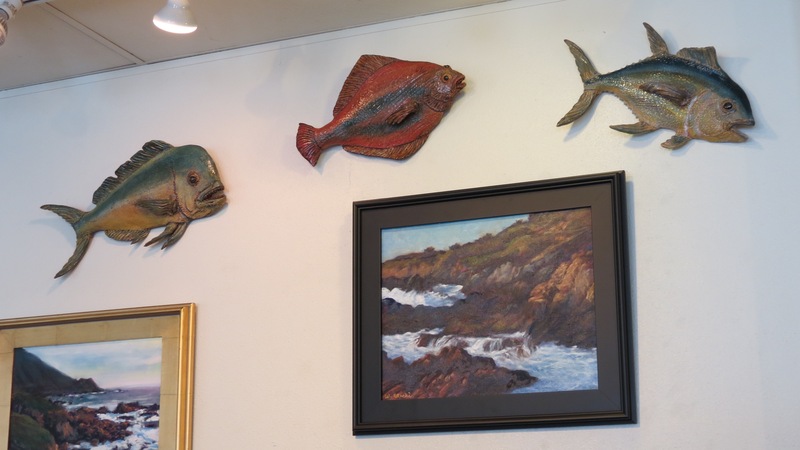 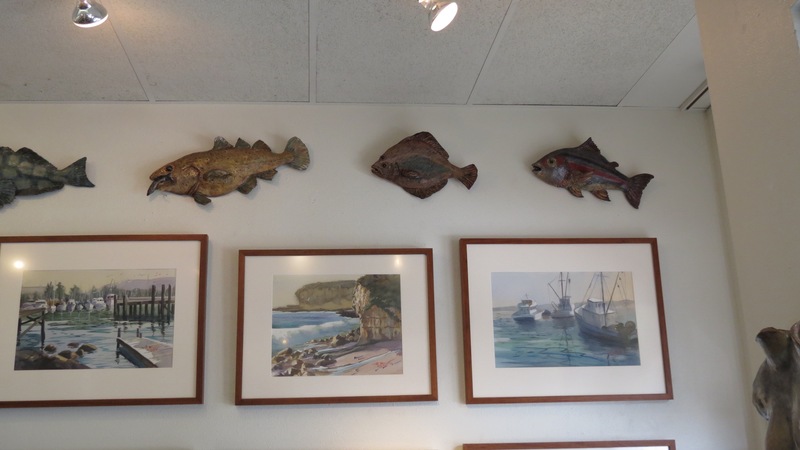 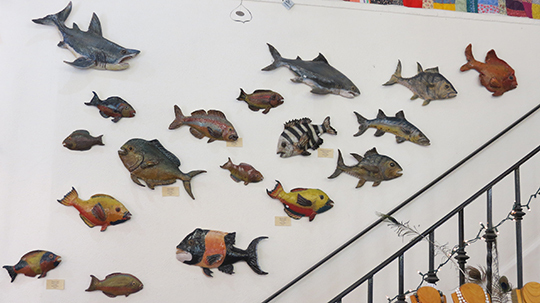 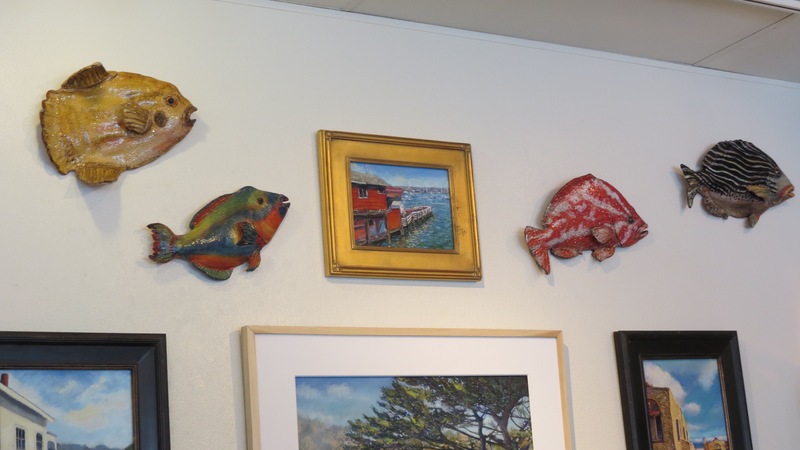 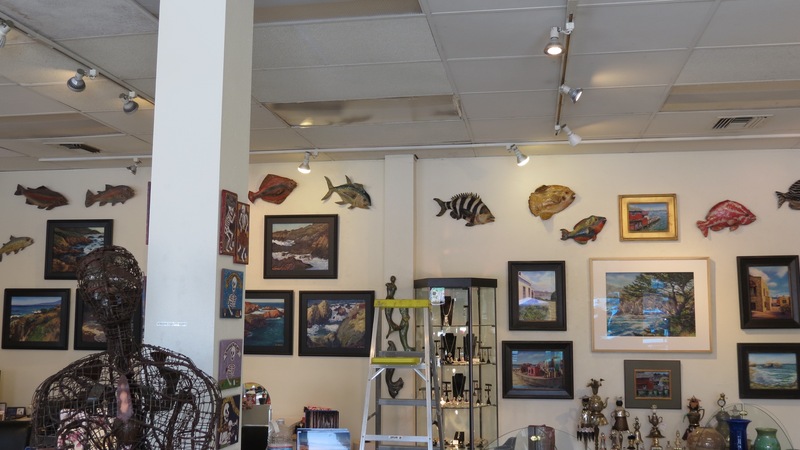 School of Fish “finstalled” at Many Hands Gallery in Capitola, CA in the “Surf and Sand” show. 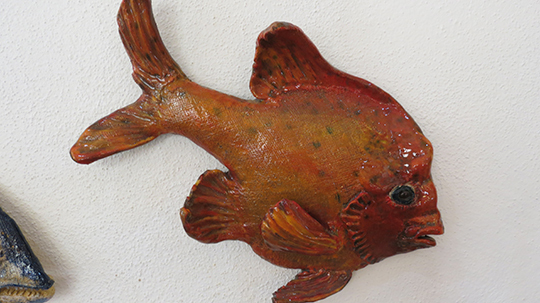 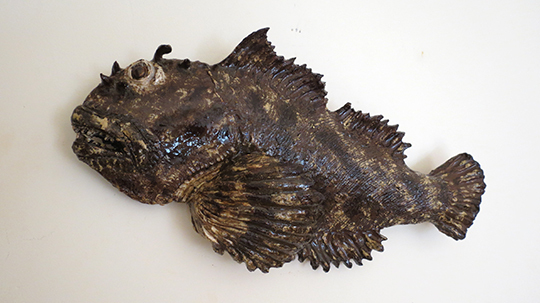 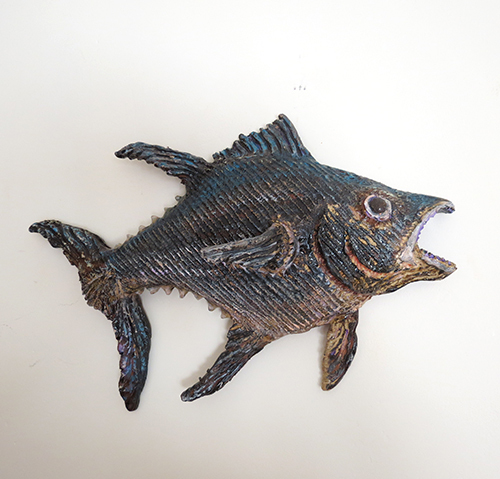 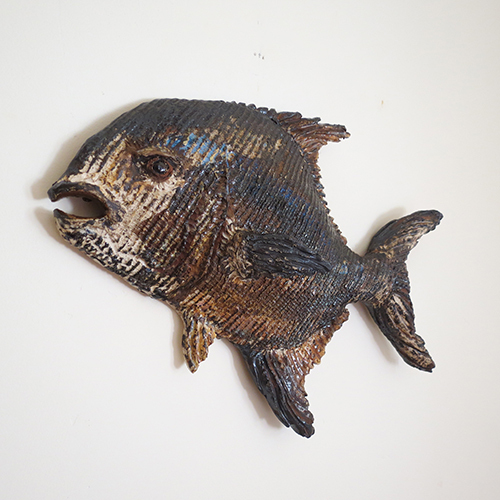 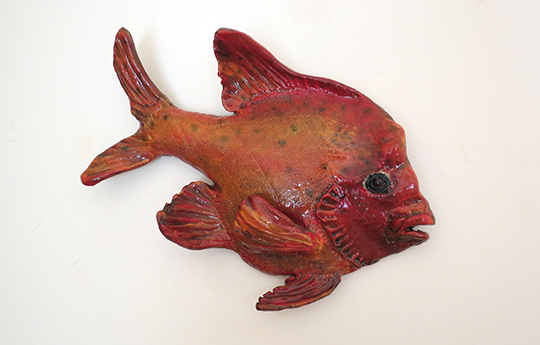 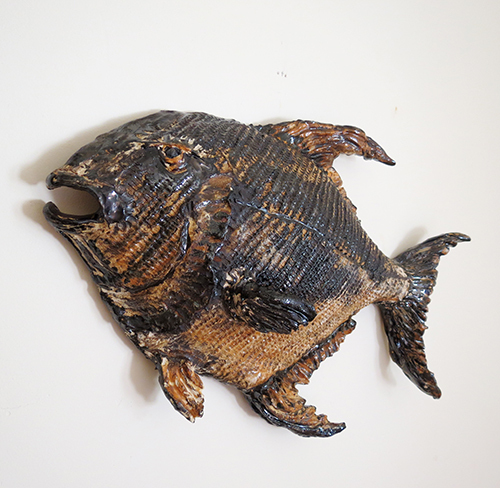 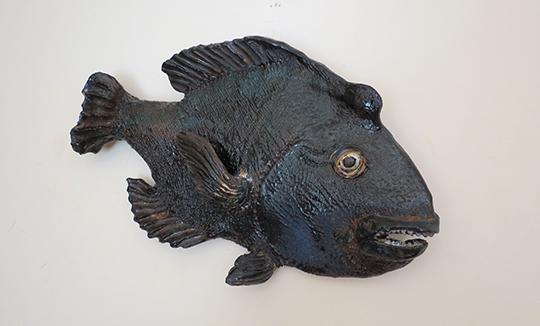 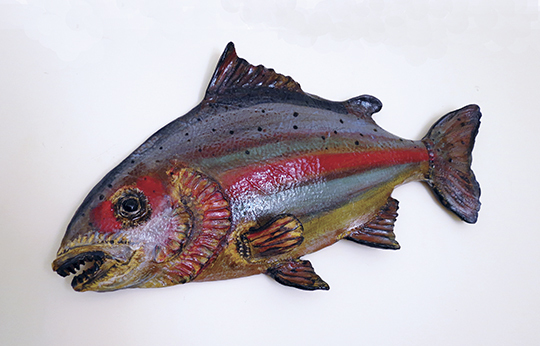 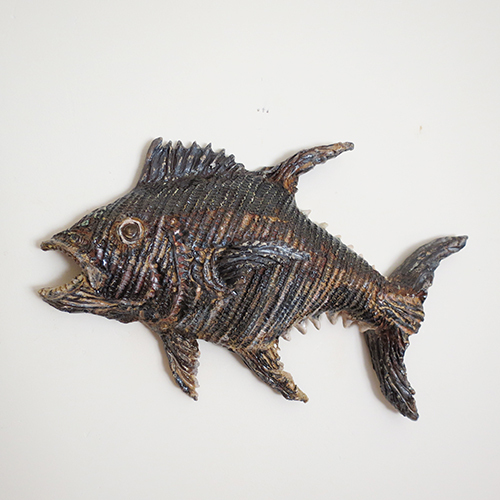 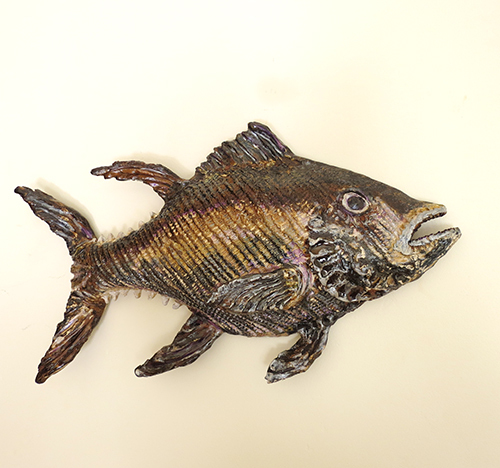 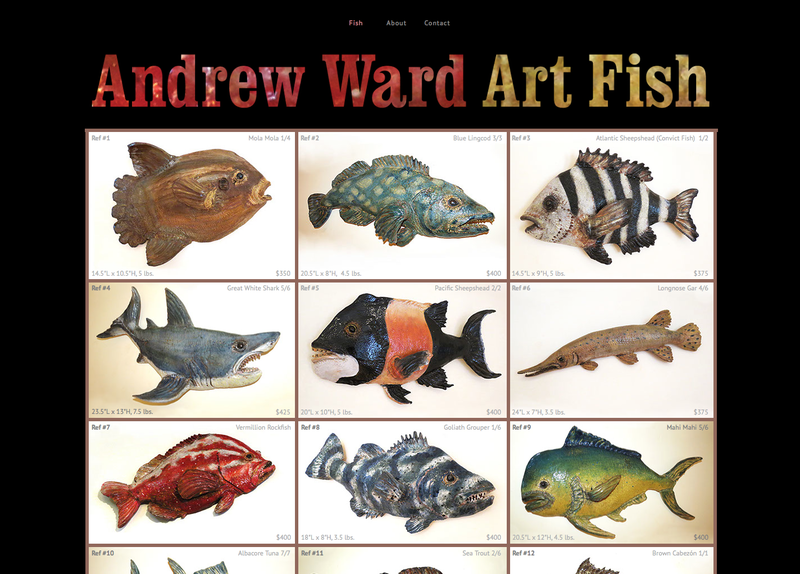 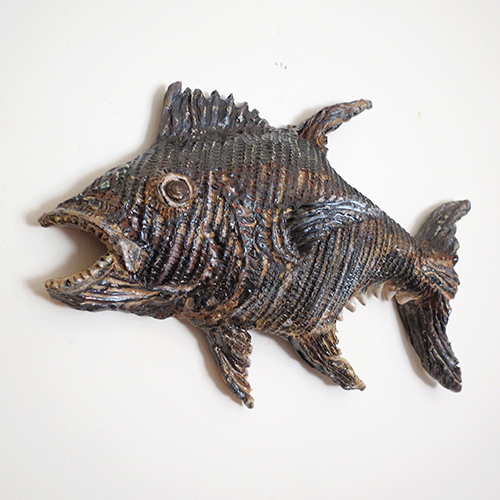 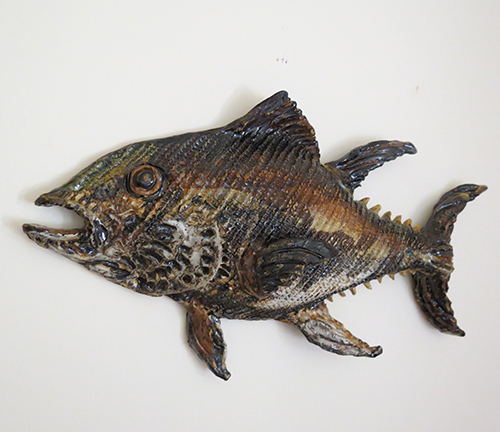 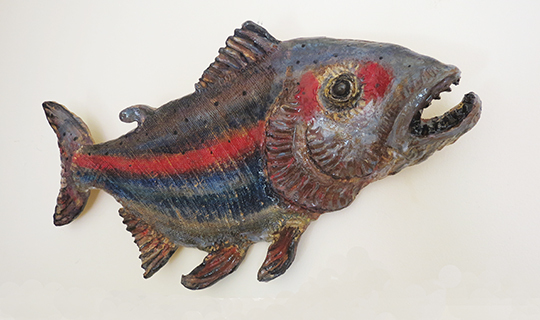 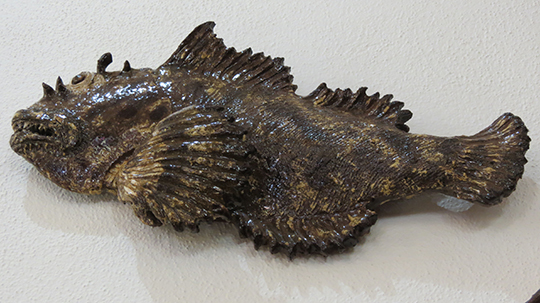 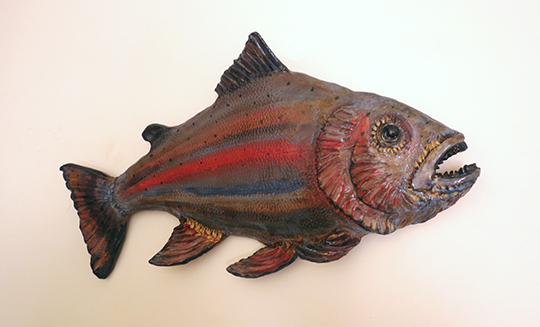 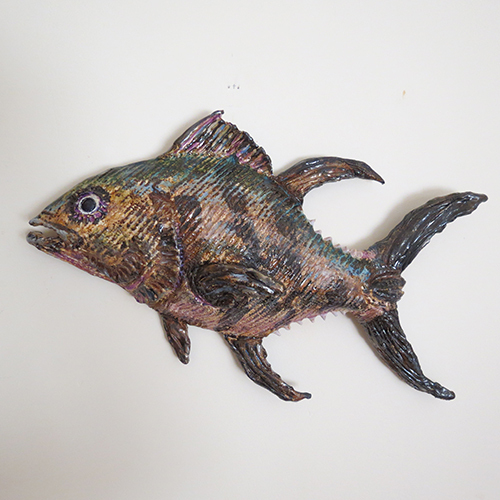 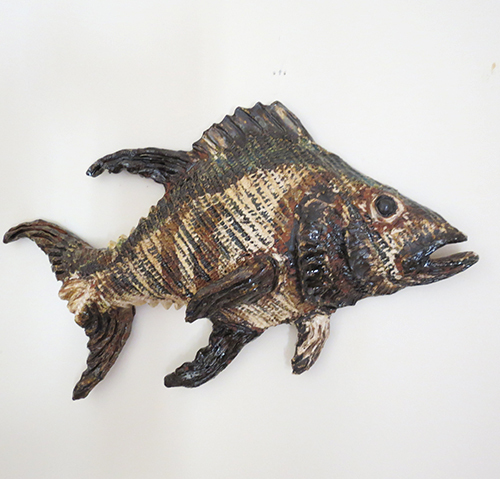 I have just launched a new website for my Art Fish, at www.andrewwardartfish.com. 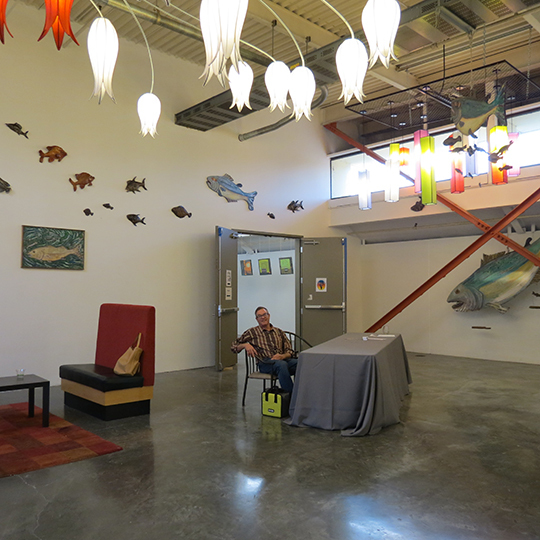 Installation at 1114 State St., in the La Arcata Court. 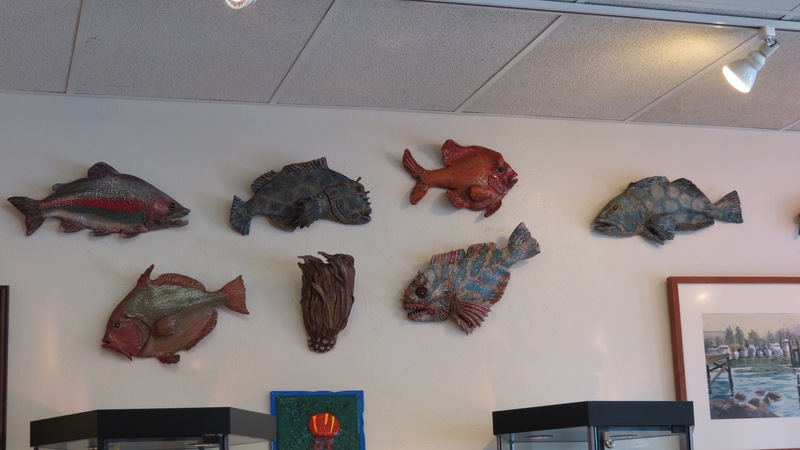 All of these fish are $500/each and available now. 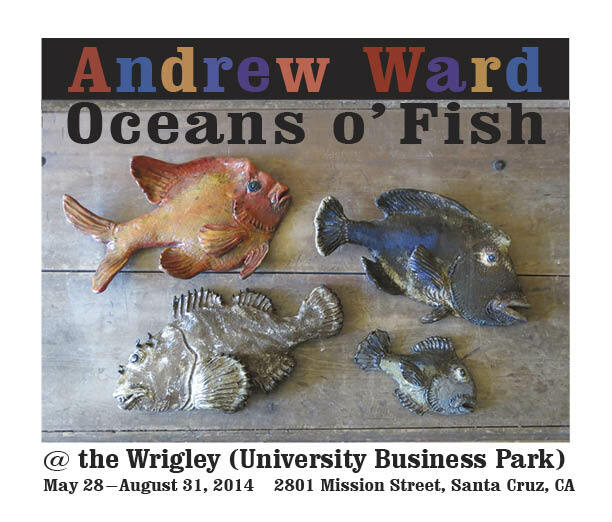 Please contact me at the email address to the right if interested. 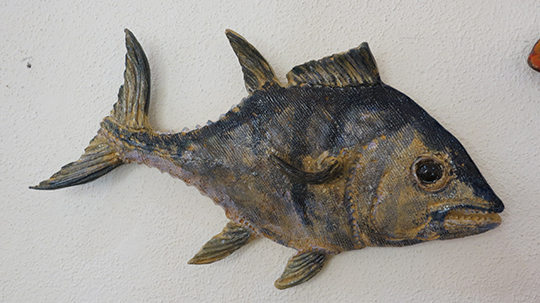 Tuna and Permit fresh out of the kiln. 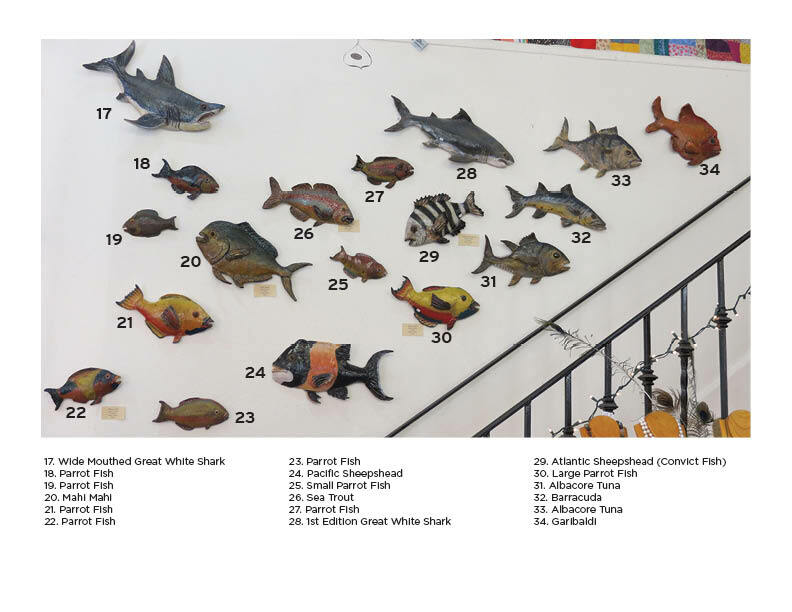 Tabbed and museum-wired, suitable for hanging indoors. 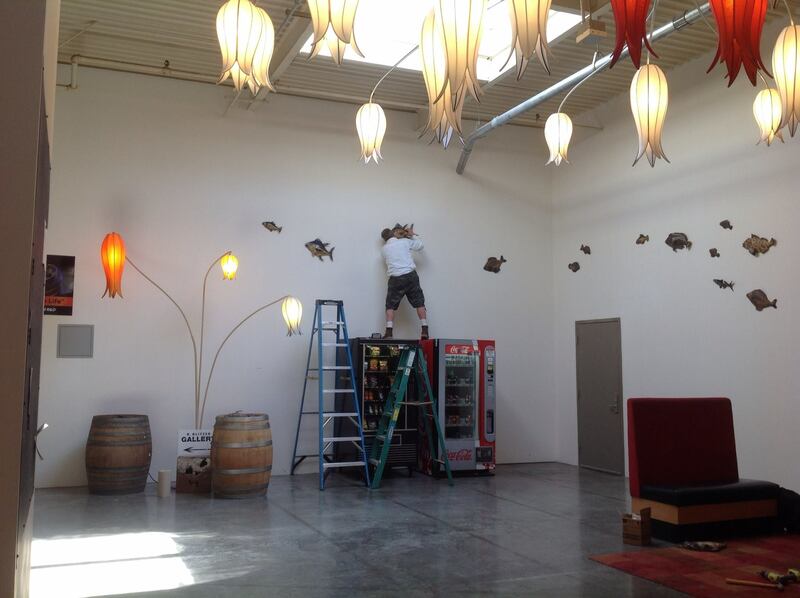 Ready for market!